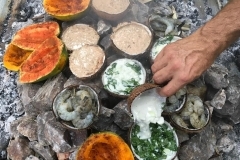 We feast together and celebrate life in harmony in Tisa’s barefoot environment. 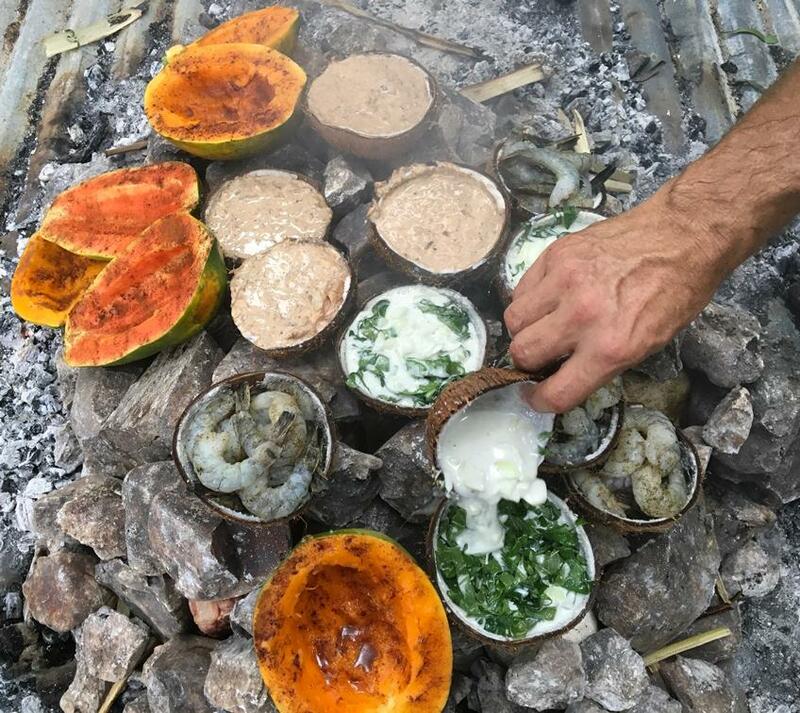 The Samoan Umu Feast is about reconnecting in a family friendly atmosphere, sharing travel adventure stories and meeting new friends in the spirit of Samoan dining experience. 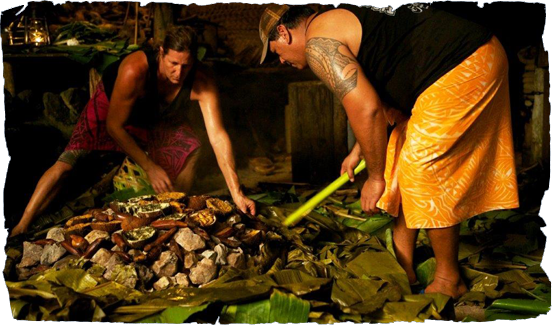 The Samoan traditional cooking oven is powered by hot rocks called, Umu. Tona’i lunch is unveiled and served immediately. Family ties are refreshed and renewed every Sunday at lunch in American Samoa. A variety of food items from seafood, special vegetarian organic dishes and fruit desserts are some of local favorites. We invite you to be a part of our family every Wednesday at Tisa’s Samoan Feast, where everyone has a seat at the table. Wednesdays at 7 pm. Reservations are a must. This is an activity we do year round, not just on cruise ship days!